__The 13 Stars First Official Flag__ This 13-Star Flag became the Official United States Flag on June14th, 1777 and is the result of the congressional action that took place on that date. Much evidence exists pointing to Congressman Francis Hopkinson as the person responsible for its design.The only President to serve under this flag was George Washington (1789-1797). This Flag was to last for a period of 18 years. Quick - Who was the first President of the United States? I'm sure that George Washington was your best guess. After all, no one else comes to mind. But think back to your history books - George Washington is revered as the father of our country. He was not, however, our first president. 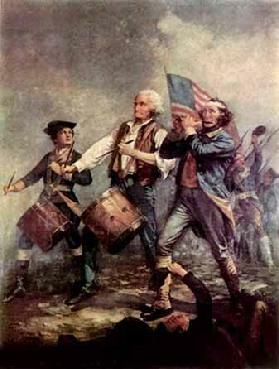 Washington was the first president elected under the Constitution. But the United States existed as a nation for several years before the Constitution was enacted, held together by the Articles of Confederation. 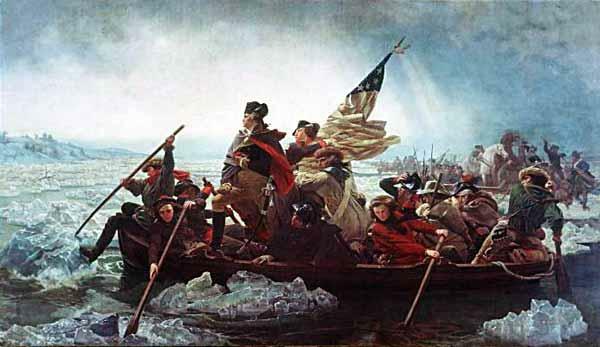 The United States declared its independence in 1776, yet Washington did not take office until April 30, 1789. So who was running the country during these initial years of this young country? 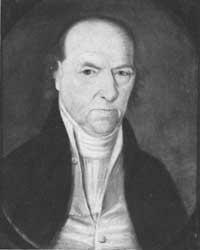 Who Was the First President of the United States?<?XML:NAMESPACE PREFIX = O /> The United States of America was actually formed on March 1, 1781 with the adoption of The Articles of Confederation by Maryland whose delegates delayed its ratification over a western border dispute with Virginia and New York. Upon the March 1 ratification the President of the Continental Congress officially became President of the United States in Congress Assembled. John Hanson was the first President of the United States to serve the full one-year term (1781�82), under the ratified Articles of Confederation. 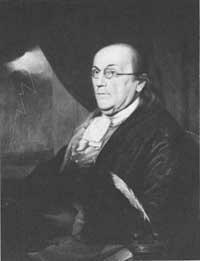 However, the ratification occurred during the term of Samuel Huntington who served as President from September 28, 1779 to July 6, 1781. 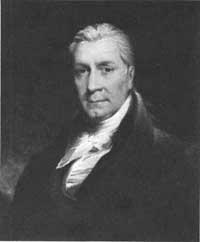 Consequently, Samuel Huntington was the first President of the United States in Congress Assembled and was followed by Thomas McKean (July 10, 1781 to November 5, 1781), and John Hanson (the first President to serve the full term of one year - November 5, 1781 to November 4, 1782). 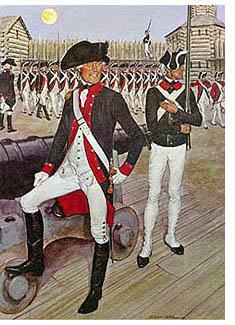 with the adoption of The Articles of Confederation. 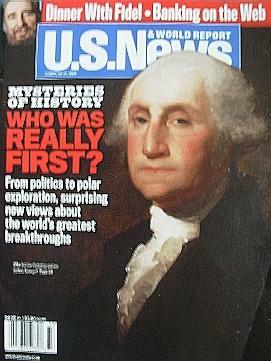 Who Was Really the First President of the United States?